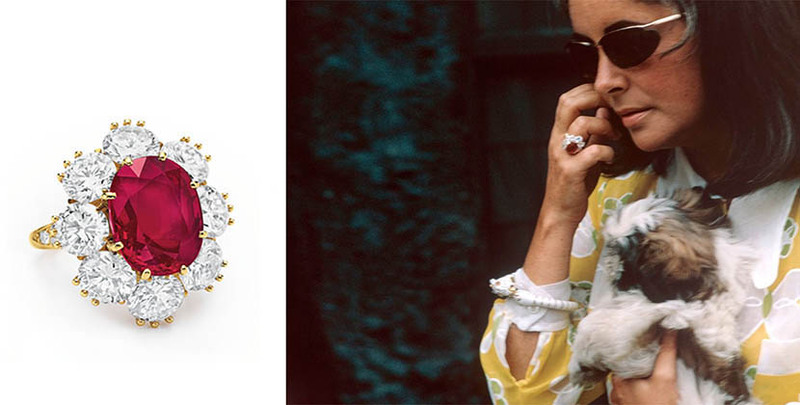 It may not be one of Elizabeth Taylor’s most famous jewels, but her ruby and diamond ring by Van Cleef & Arpels has one of the most delightful backstories. I was reminded of it when I received Joanna Hardy’s new book Ruby: The King of Gems which includes highlights of the romantic tale among the many anecdotes on jewels with a celebrated provenance. After four years searching, he finally found the right gem at Van Cleef & Arpels. 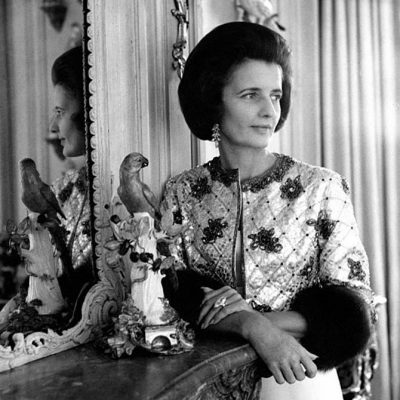 During the process of acquisition, Mr. Burton secretly wrote Pierre Arpels letters in French, a language he spoke fluently, from The Palace Hotel near the couple’s Chalet Ariel in Gstaad, Switzerland. 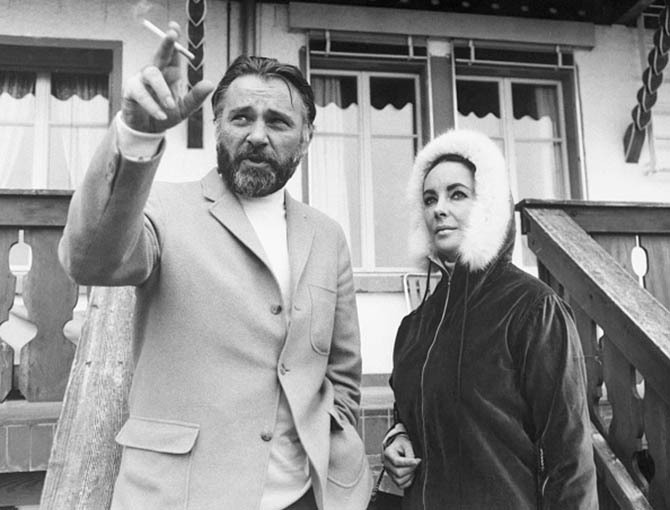 Then, finally, for Christmas in 1968 Burton gave Taylor the 8.24-carat Puertas ruby, diamond and gold ring. The Burma ruby, that has been tested to show no-signs of heat enhancement, was in set in a gold ring surrounded by eight diamonds, a popular twentieth century style. Taylor wore the piece often during the day on her right ring finger and blended it with other jewels like her white enamel horse bracelet by David Webb (seen at top). For the 1975 film Ash Wednesday, the Oscar-winner wore the jewel with her multi-strand pearl necklace and bracelet set by David Webb. The ruby shines brightly on her hand in the movie poster when she is holding the pearls to frame her face. The ring was among the jewels in the Christie’s sale of The Collection of Elizabeth Taylor on December 13, 2011. 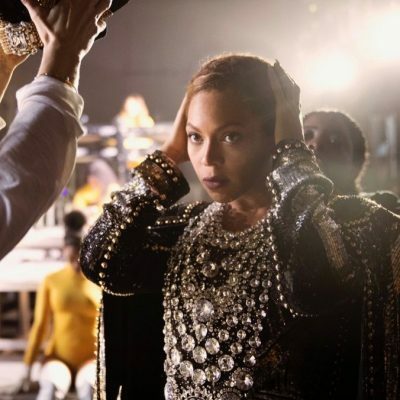 It sold for $4,226,500. At the time, the price was a record for a ruby per carat ($512,925). The figure surely establishes the fact that it is among the most perfect rubies in the world. 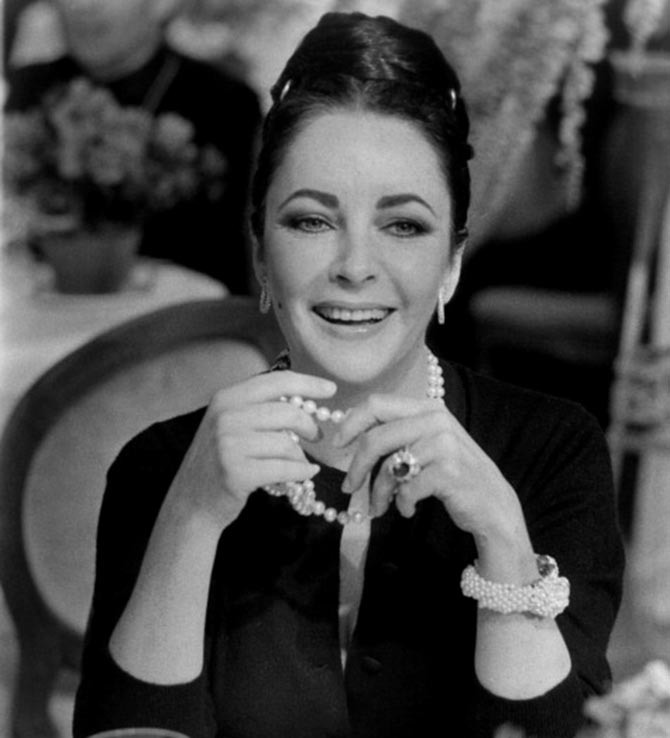 Who Gave Elizabeth Taylor Her Bulgari Serpenti?